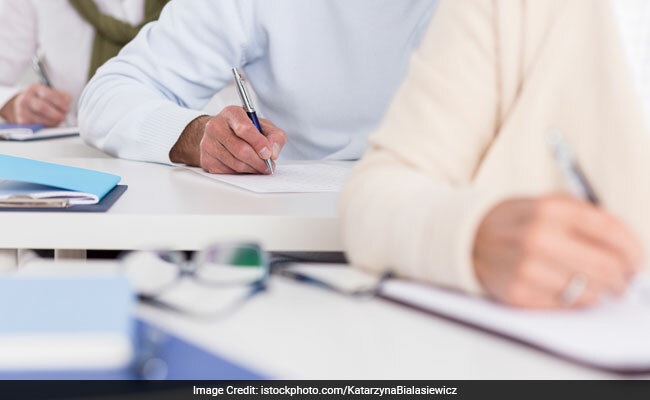 With less than a week left for the CBSE Board exams to begin, here are few time management tips for the students, which will help them for exam preparation. Instead of worrying about the revision, students should calm down and genuinely utilise these 5 days. Central Board of Secondary Education (CBSE) will conduct board exams for Class 10 and Class 12 exam, 9 March 2017 onwards. Students are under pressure! But it is to be remembered that being in extreme pressure and stress won’t get you good marks; instead proper time management and smart work will fetch you the best score card. Prepare a time table for these 5 days! Everyone must be definitely having a time table for board exam preparation. But how many of you have allotted 7 hours of sleep in that? How many hours do you rest your mind? Brain loves to be exercised, and it loves to rest as well. A sleep deprived brain coupled with a lethargic body will slow down your preparation. Sleep only as much as your body requires, not less than that (not even more!). Make note of what-to and what-not-to take inside the examination hall. Learn everything about examination hall etiquette. Fill your pen, sharpen your pencil and keep yourself prepared for the examination. Do not wait for the last minute and get into a hustle just before going to the exam. Breathe out your stress and breathe in confidence. Let go of your tension by meditating for about 10 minutes every morning and evening. In case, you can also try easy Yoga poses as well. Drink as much water as you can. This will maintain your health and will also help you especially when you are awake till late. On an average drink at least 1.5 litres of water everyday. Insufficient water content in the body will cause dehydration and will in return affect the cognitive functions. Even the Board has taken care of students’ health by allowing eatables for those suffering from Type 1 diabetes. Read more about it.